If you’re eco-conscious, making green home improvements might be one of your top priorities. In addition to making long-term improvements, you also need to consider the day-to-day maintenance of your home and how you can make the process greener. The methods you use to maintain your home, and the tasks you do can make a big difference to your green living aims. You might be surprised by how some things can have an impact on the environment. If you want to take care of your home in a greener way, think about some of the following tasks for a more eco-friendly home. If you have decided to make any home improvements to make your property greener, your efforts shouldn’t end there. You also need to maintain them to ensure that they work to their full potential and to extend their lifespan. Whether you’ve chosen to install a wood burner or solar panels, you need to take care of your green home improvements. If you’ve got an instruction manual, follow the recommendations for regular cleaning and maintenance. If not, you can find plenty of advice for how to maintain various appliances and other home improvements. Carpets can be one of the toughest things to clean on your own. Even though you vacuum them regularly, they can still end up requiring a thorough clean now and then. But if you hire a cleaning company, they could use all kinds of chemicals to get your carpets clean. However, you can find services that use green methods, so you don’t have to worry so much. Chem-Dry Carpet Cleaning of the Unifour uses non-toxic and family-friendly carpet cleaning methods. You can find similar services in most areas so you can get your carpets cleaned without worrying about the health or environmental impact. 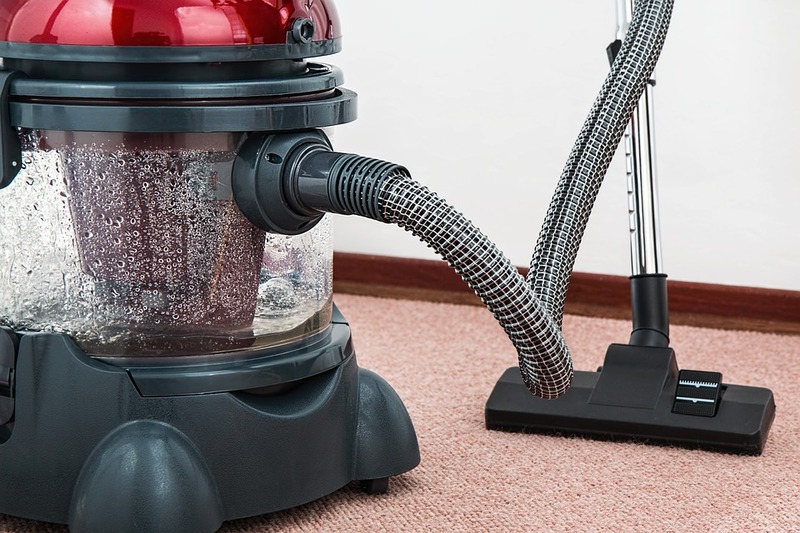 It’s not just your carpets that need cleaning. But while your carpets don’t need to be cleaned that often, there are other things in your home that need to be cleaned at least once a week. If you’re not a fan of regular cleaning products, you can look for alternatives that offer a greener experience. You can buy green cleaning products, or if you have the time, you can even make your own. There are lots of natural ingredients, from lemon juice to vinegar, that can make very useful cleaning products. Doing the right maintenance tasks in your home can help you lead a greener lifestyle by saving energy and water. For example, flushing out your water tank helps to maintain it so you can avoid using too much water and energy. You can keep your air conditioning unit clean so that it doesn’t require so much energy to operate properly. You can even do things like installing a timer on your pool pump. Keeping your home maintained can be a green process. You just need to make the right moves and use the best methods.